BMW’s recent launch of its 6 Series Gran Coupé at the Sentosa Island Glass House saw up to 15 cars sold to date. Marketing Events finds out what happened at the event. 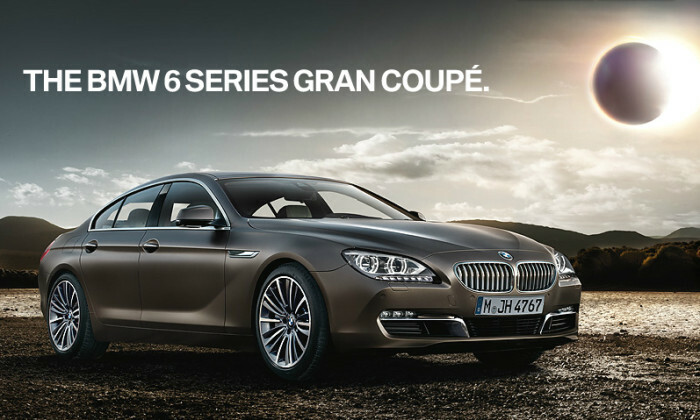 BMW aimed to create an exclusive launch party for prospective clients to gain a fully immersive experience of the 6 Series Gran Coupé. Working with Kingsmen, the global positioning of the car and the use of “Eclipse” in BMW’s global TVC were retained as part of the event experience. One hundred and fifty guests turned up at the event hosted at the Sentosa Island Glass House. With a solar eclipse as the key concept, an art installation made of a thin layer of hand-crumpled paper ran down the length of the ceiling. AV projections were used to make guests feel as if they were moving through space. The Gran Coupé was revealed at the end of the room in front of a video-projected full-length lunar eclipse, achieved by spreading a thin film on the surface of a glass window and placing a projector behind it. The execution included the presence of live violinists and a pianist, where using music instead of props allowed BMW to leverage the beauty of the venue. Next year Facebook will penalise brands for "overly promotional Page posts". GroupM social business strategy director Jansen Lu ex..
KLM Royal Dutch Airlines has launched a Media Contacts-created Facebook campaign leveraging KLM's annual sponsorship of the Malays..
Did the deal between Google and Tencent just break through the Chinese wall? Omnicom Media Group Programmatic's technology and operations director Daniel Henriksen highlights one of the most interesting deve..